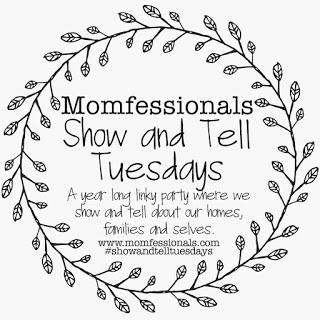 It's Show and Tell Tuesday with Andrea from Momfessionals !!!! 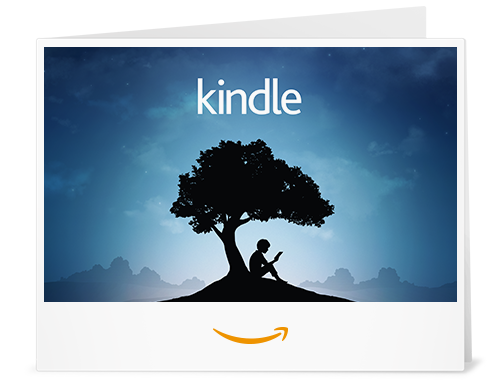 Today we're sharing our "want, need, wear, read" for our Holiday gift lists. 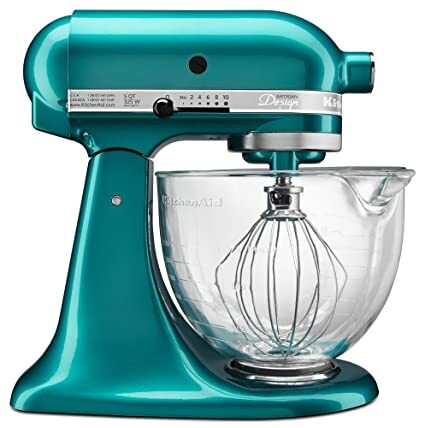 I have wanted my own Kitchen Aid Mixer for years (oh about 10). It would make baking so much easier, at times I steal my moms. I loved foods that are deep fried but my stomach and hips do not. 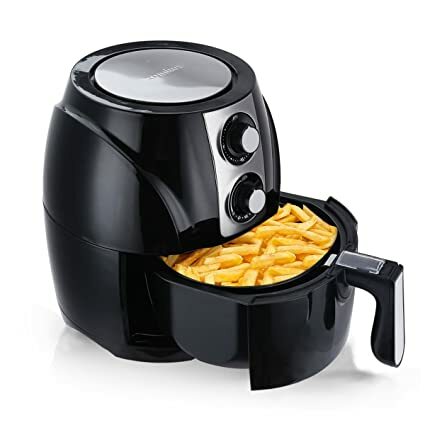 I have heard so many good things about Air Fryers and could see myself using it all the time. I am a big coffee drinker. 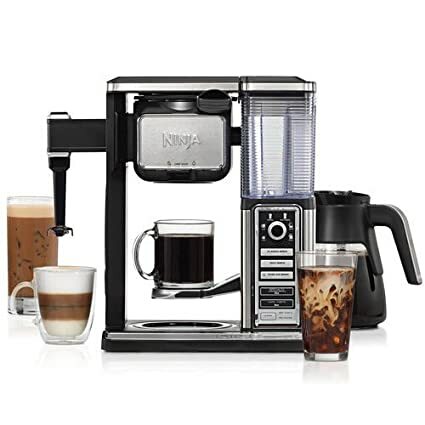 I could save so much money by having my own Ninja Coffee Bar with frother at home. I wouldn't have to go to Starbucks or Dunkin Donuts to buy drinks. The boots I currently have are a few years old and falling apart. I wore them the other day when it rained and ended up with my socks soaked. I hate shoe shopping. I feel like each brand is a different size, and don't ask me to order online, I need to try them on. 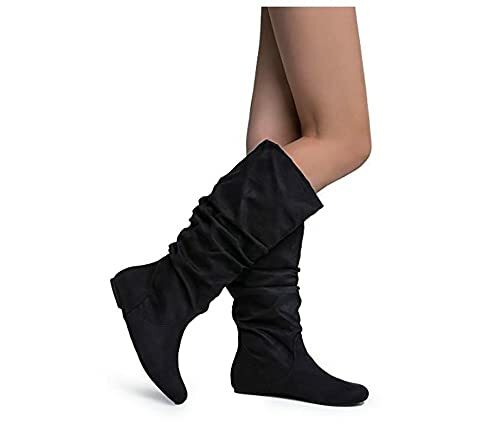 I did see these really cute Black Knee High Boots on Amazon though. 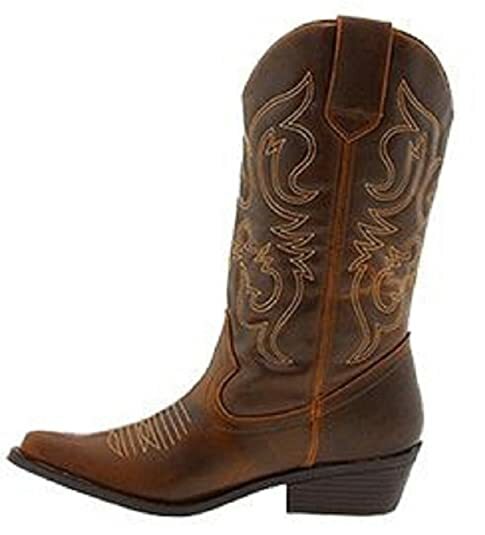 I wear my cowgirl boots a lot. I have put holes in the tips of both my boots (I blame the baby stroller). One is now starting to get a hole underneath. A new pair should be under my tree this year. Everyday I at least have one cup of hot tea (as well as coffee). I love tea sampler. I love trying different flavors. 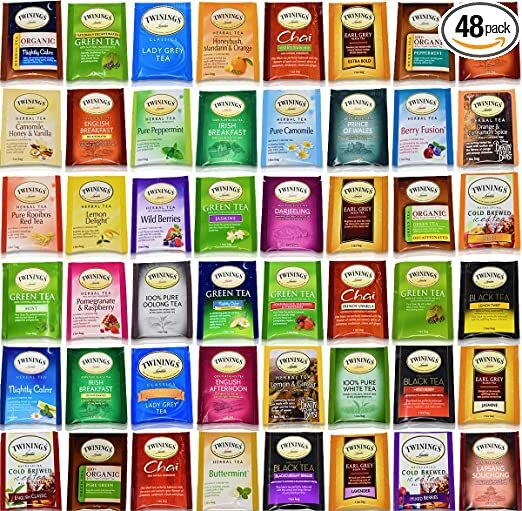 You can't go wrong with buying me a Tea Sampler gift set. 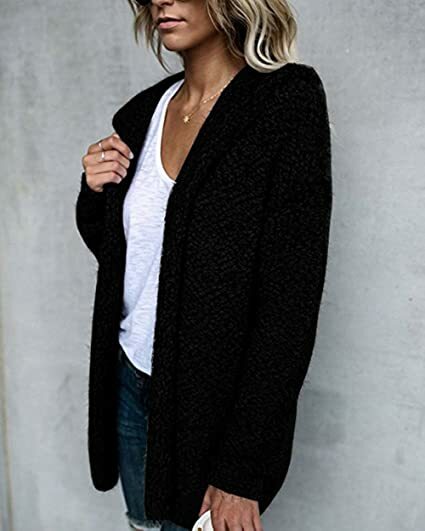 I love cozy warm sweaters that keep me warm and I can just lounge around in all day, and go out in public if need be. Winter is here and I am not a big fan of hats, I honestly only have one. But I love ear warmers. I need some new ones. 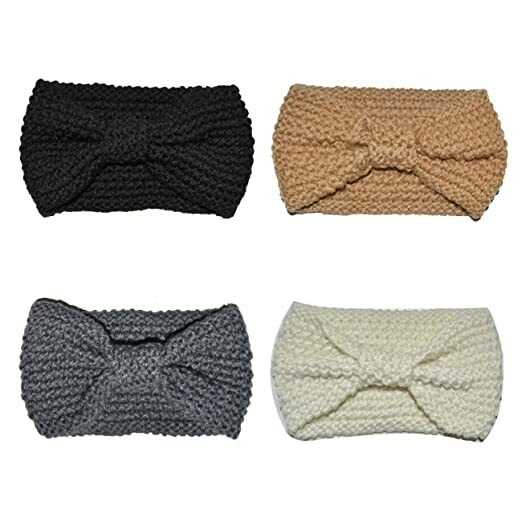 These ear warmers I found on Amazon are so cute. With hardwood floors, i feel like my feet are always freezing. 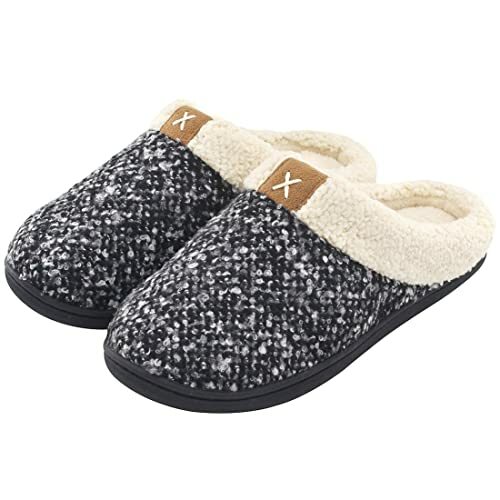 I need a new good pair of warm slippers.